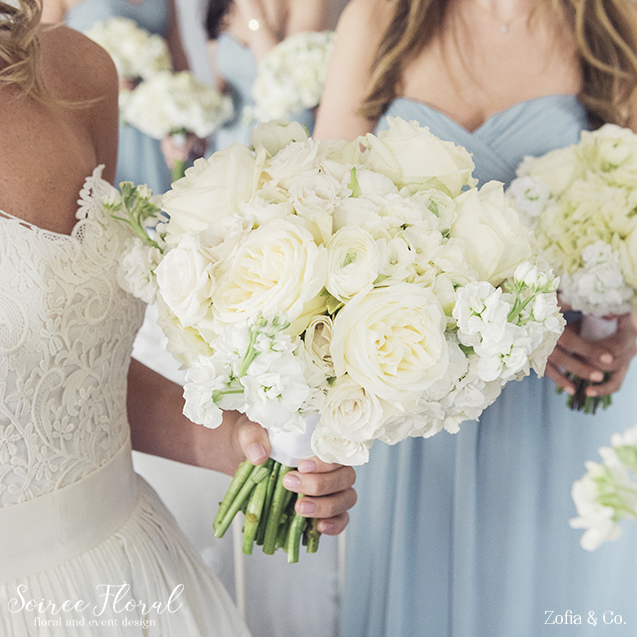 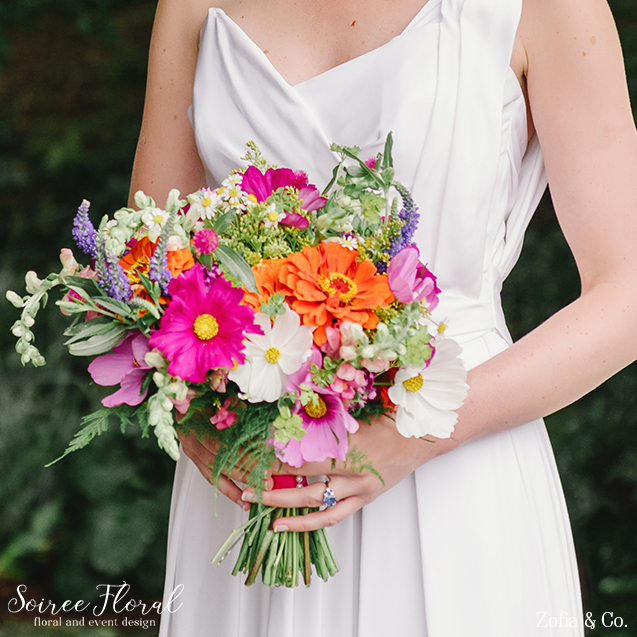 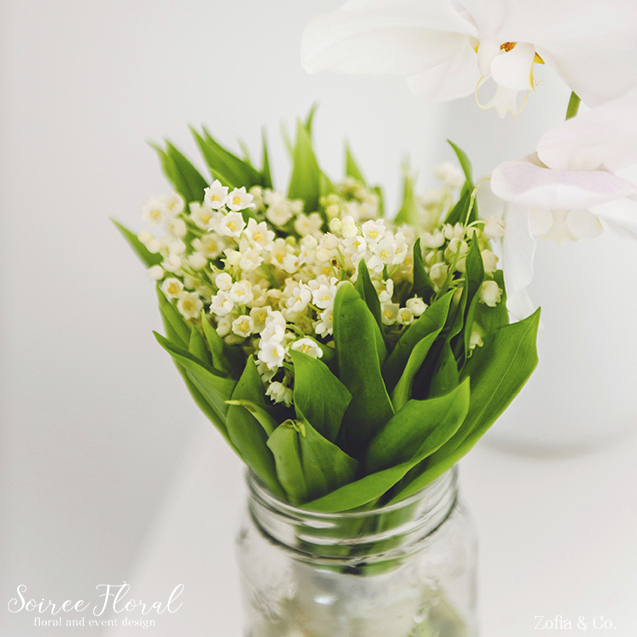 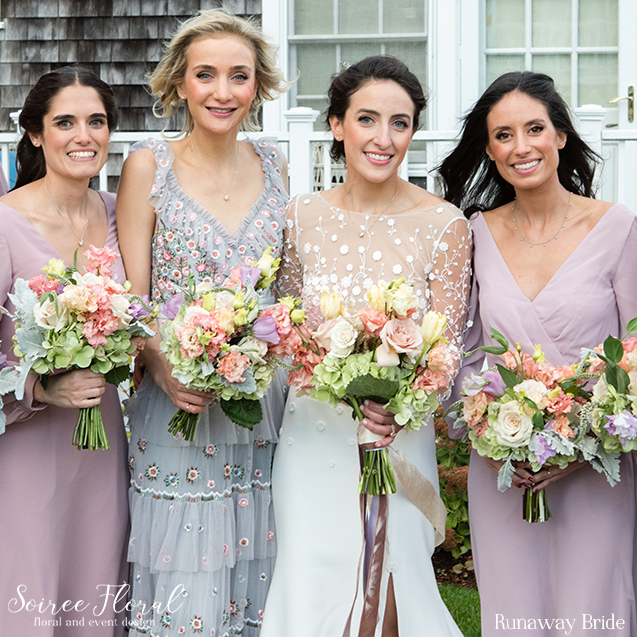 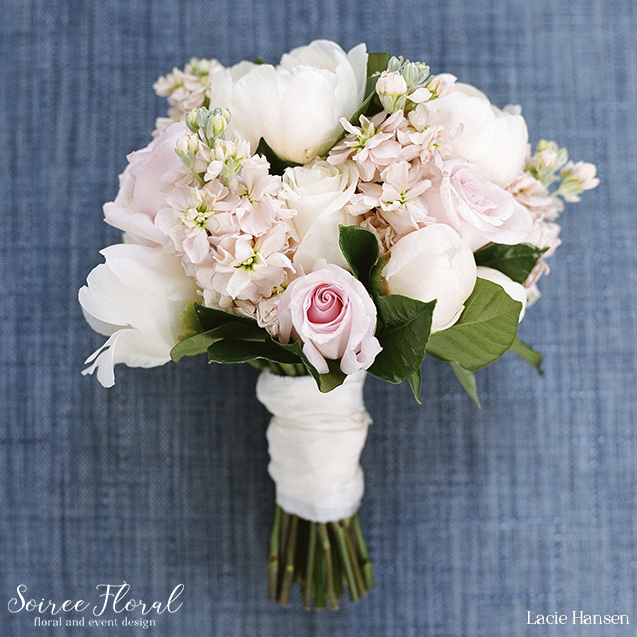 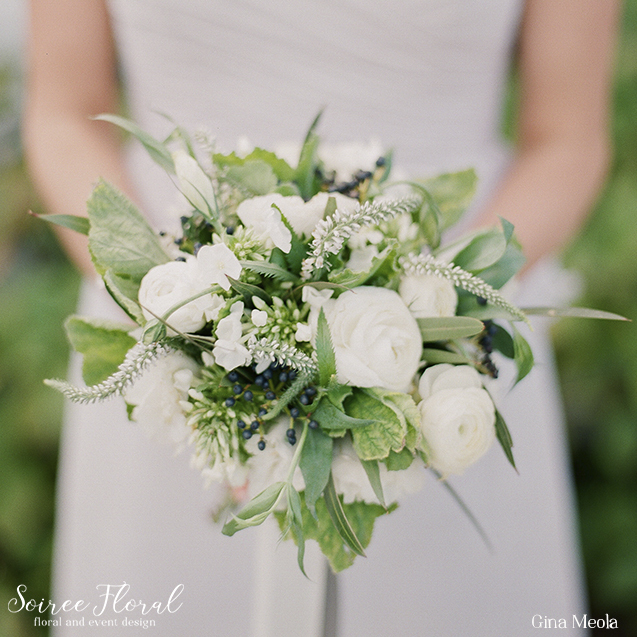 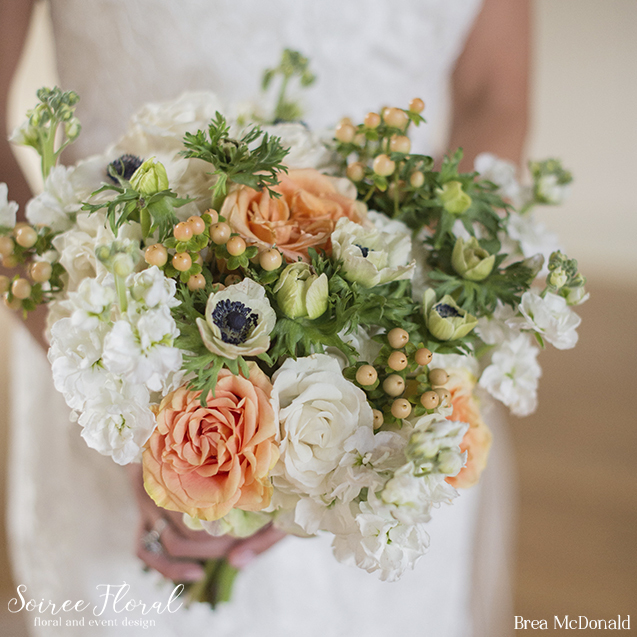 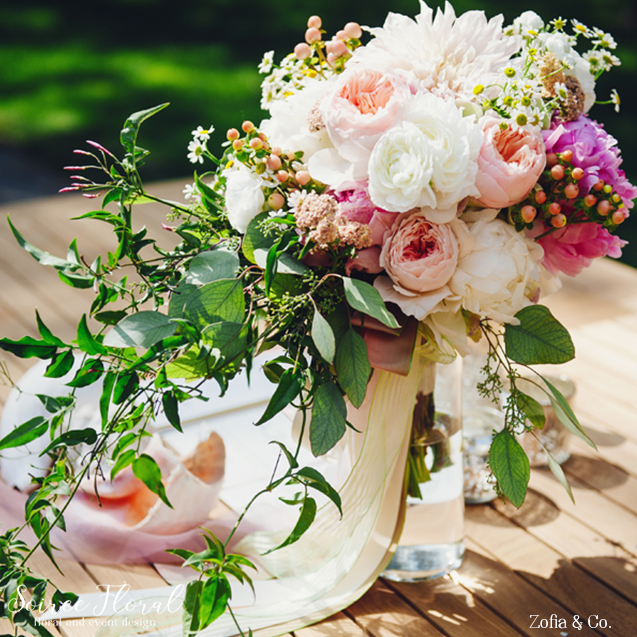 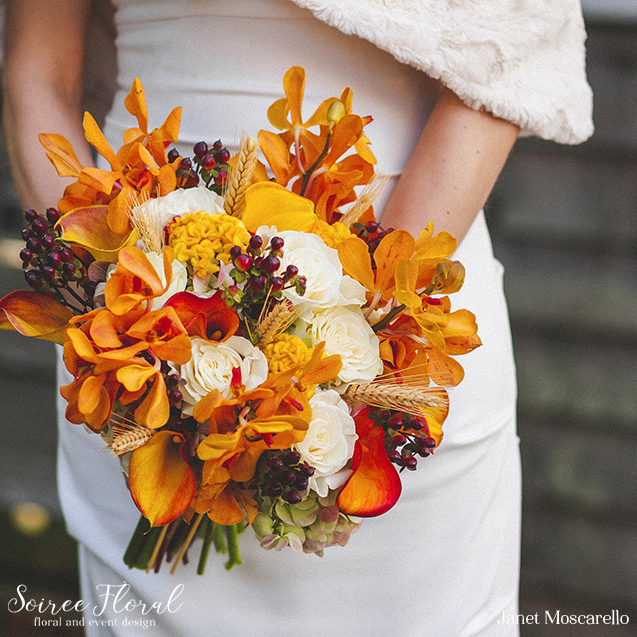 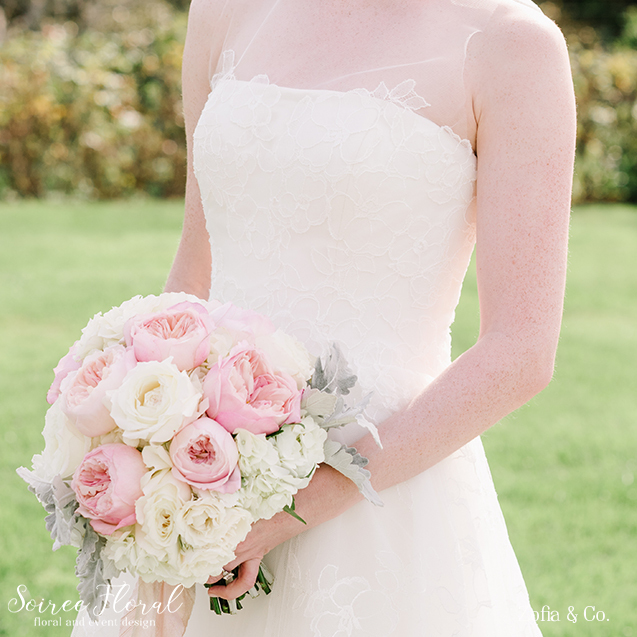 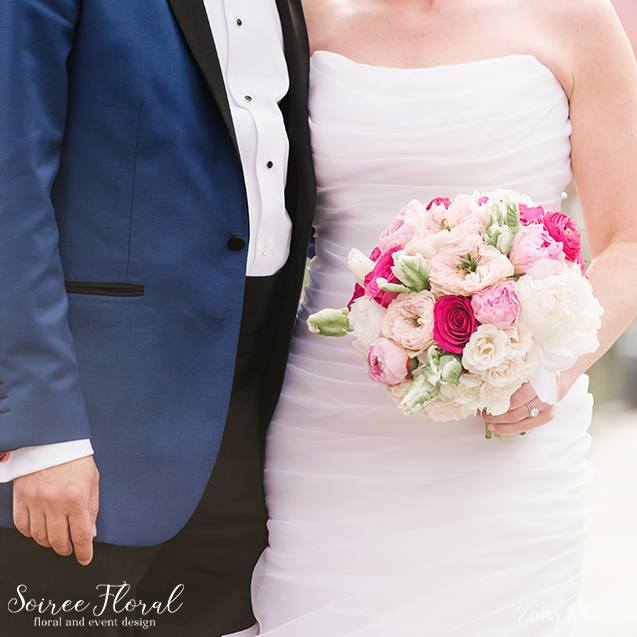 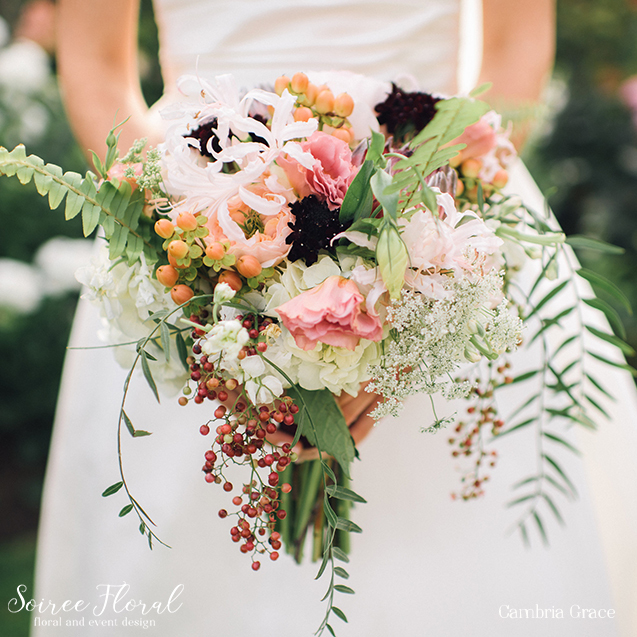 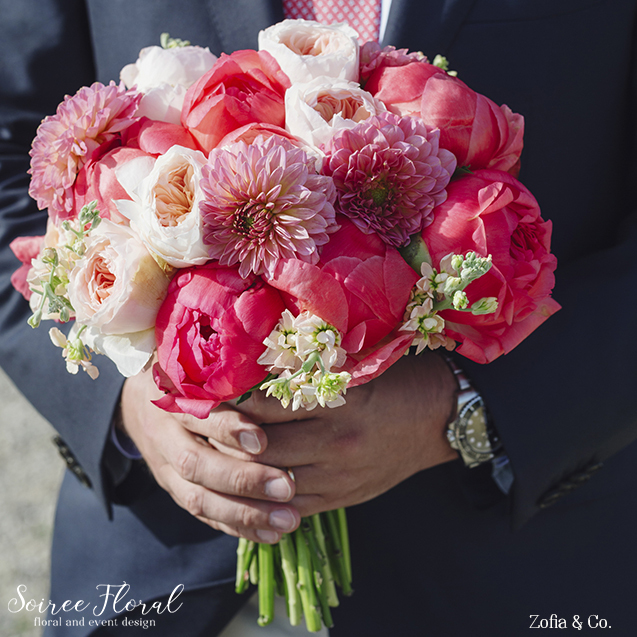 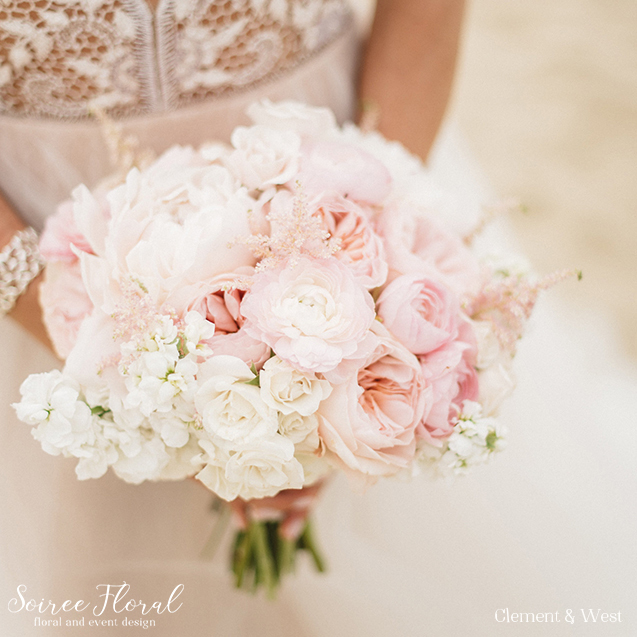 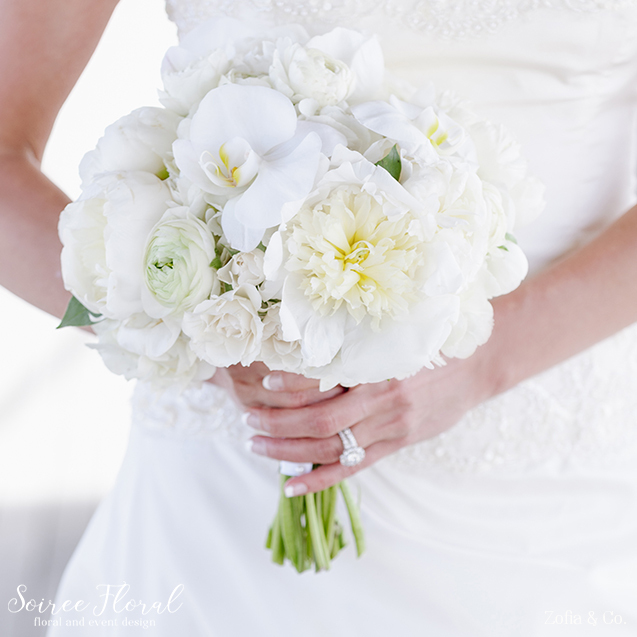 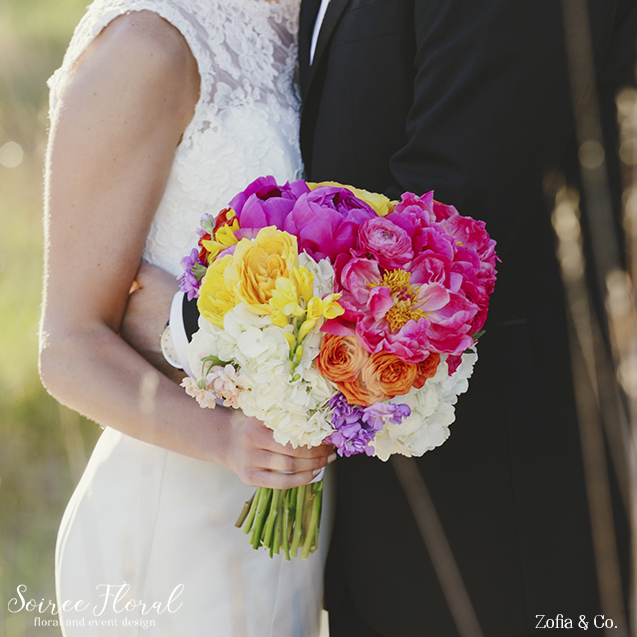 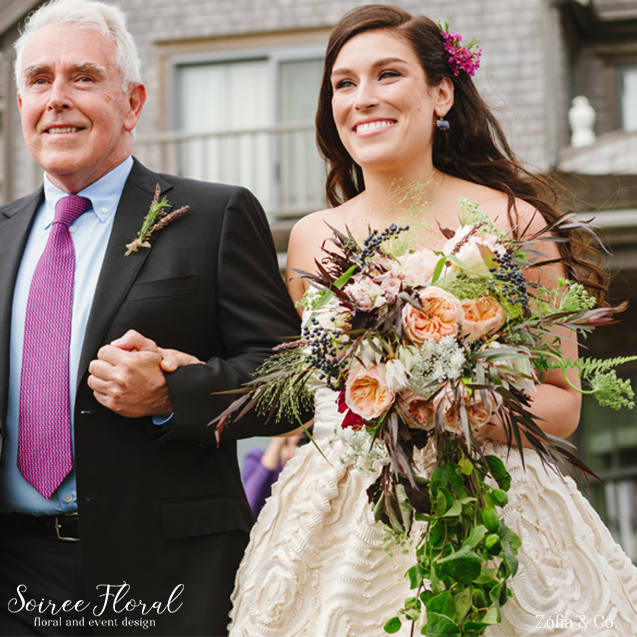 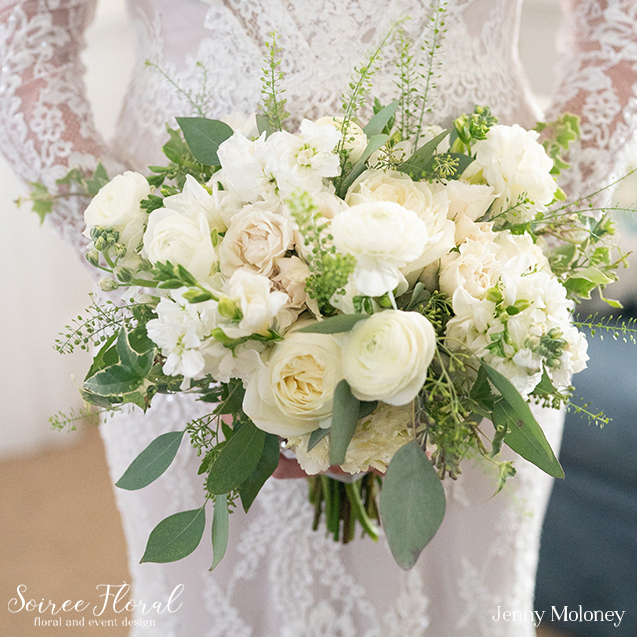 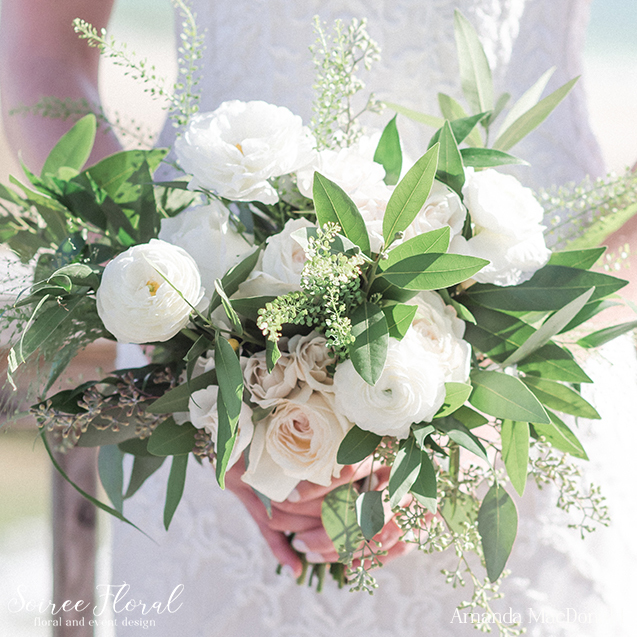 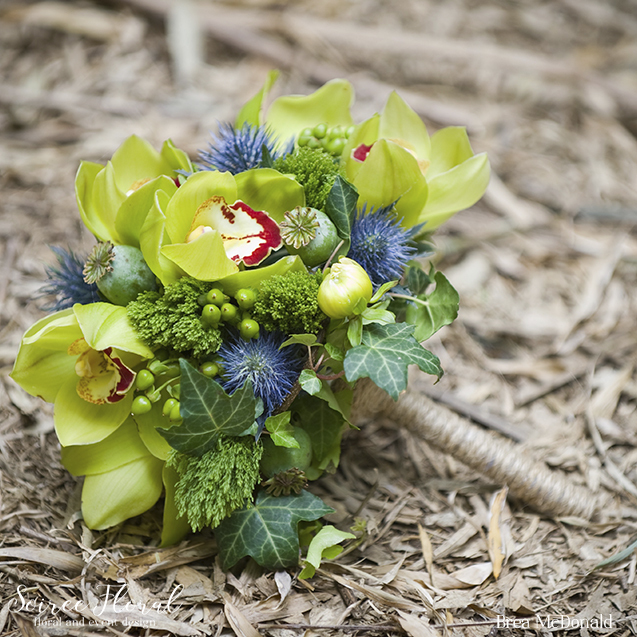 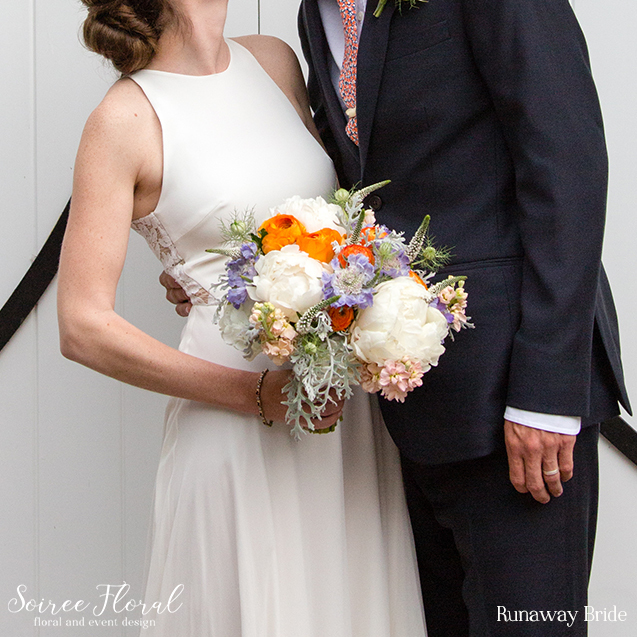 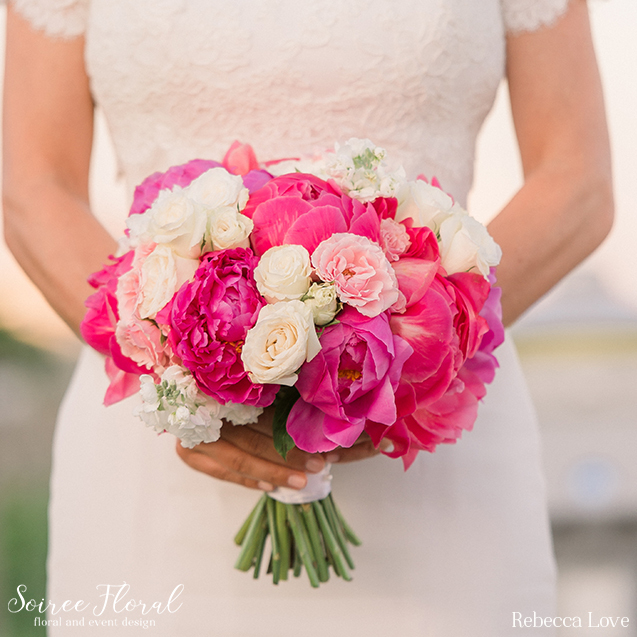 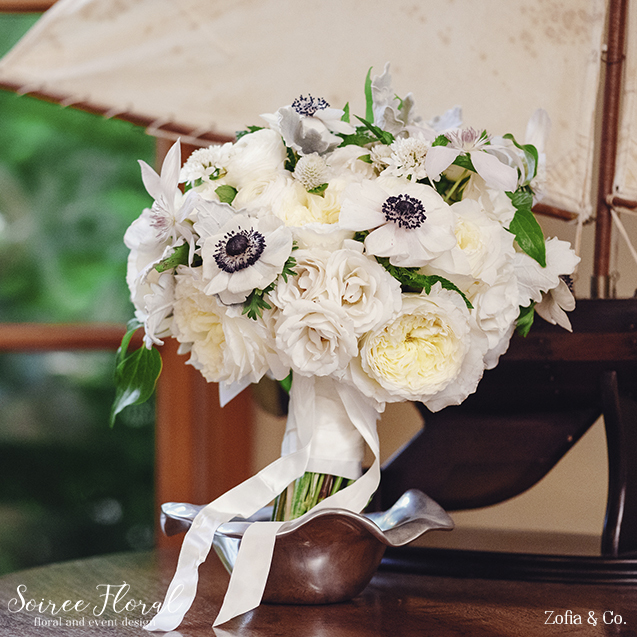 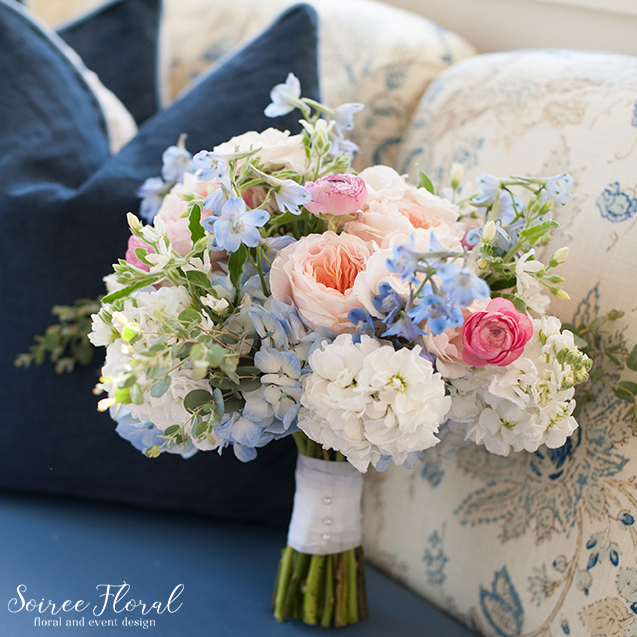 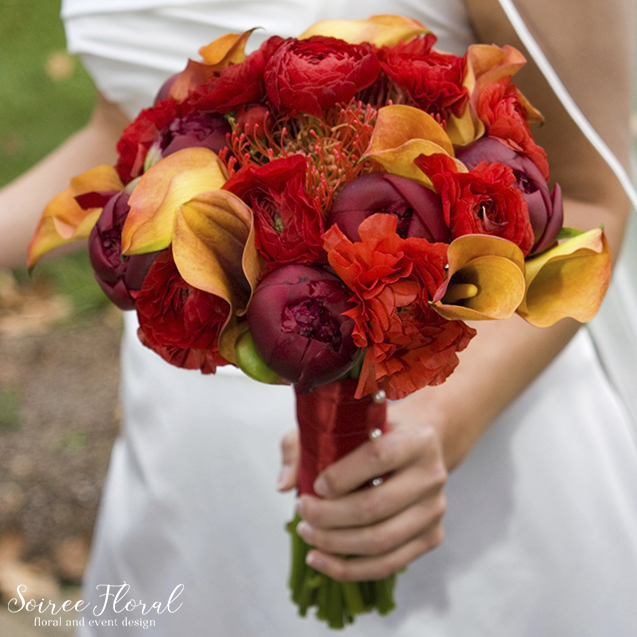 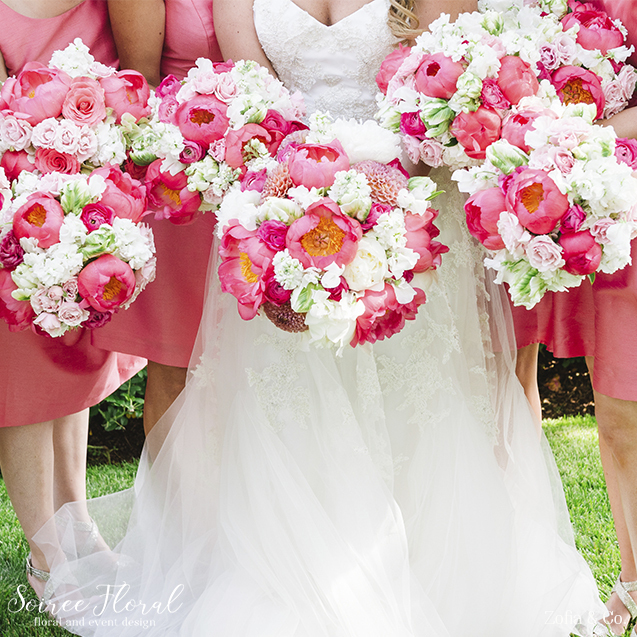 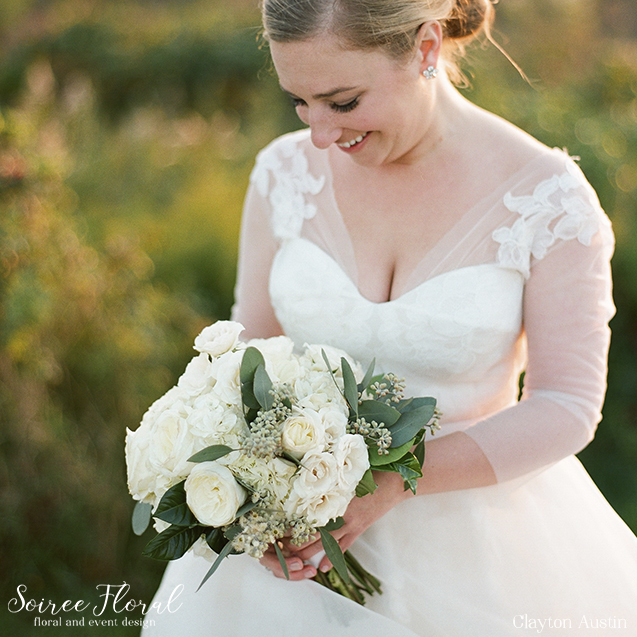 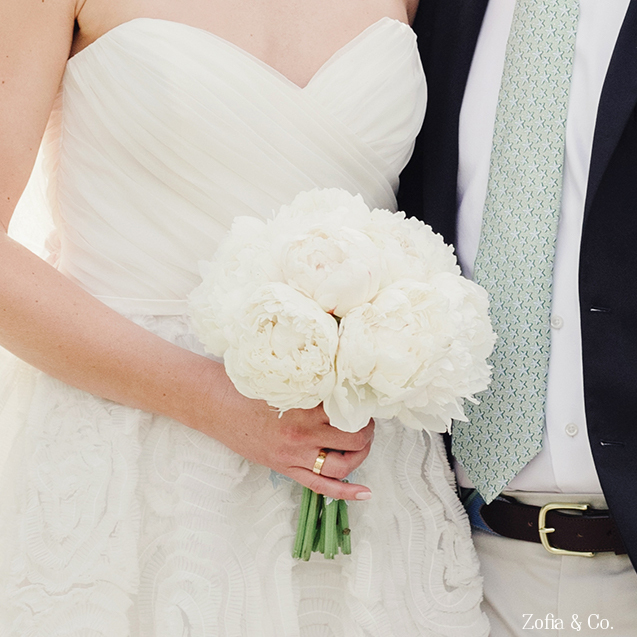 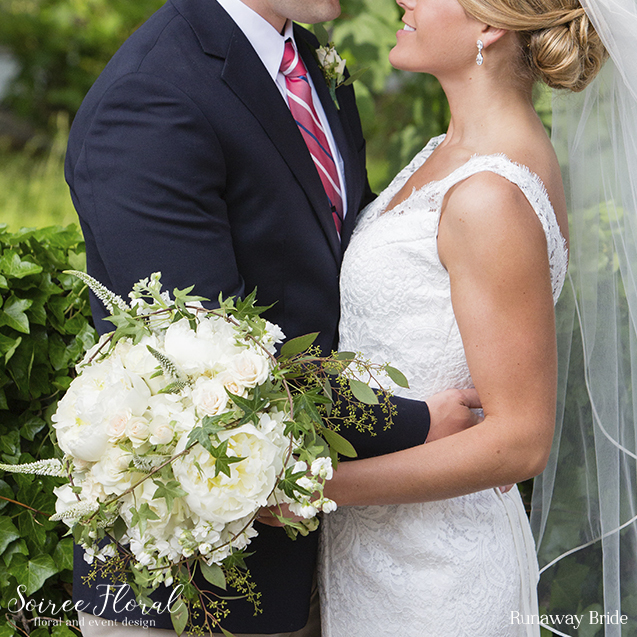 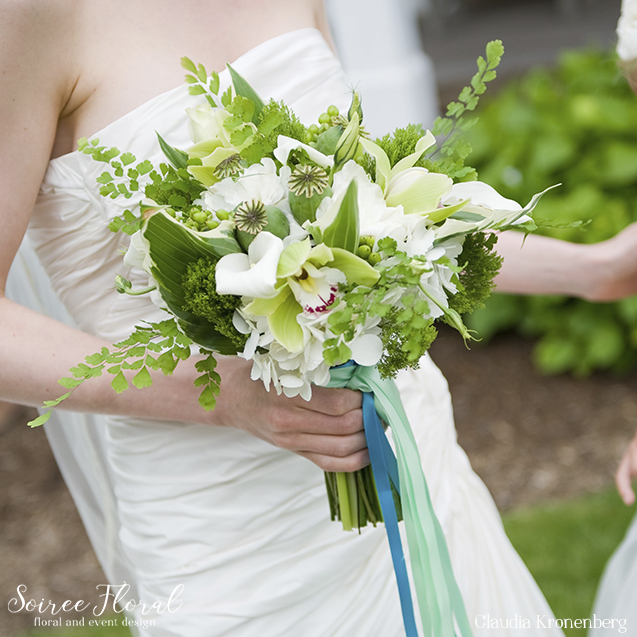 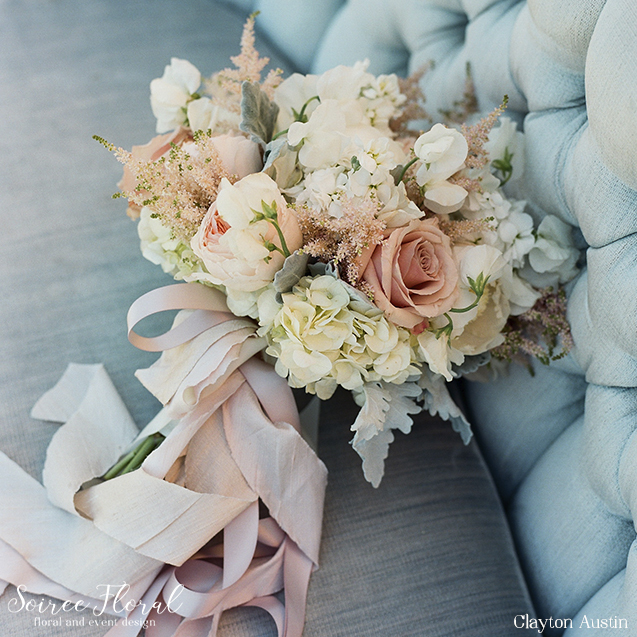 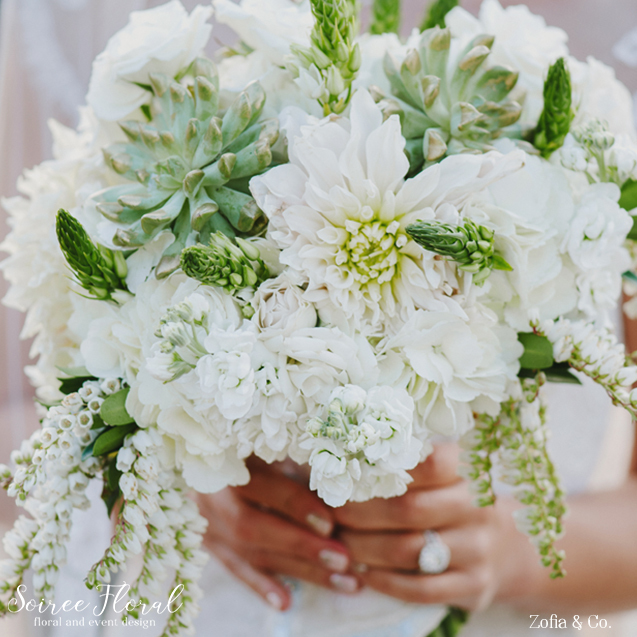 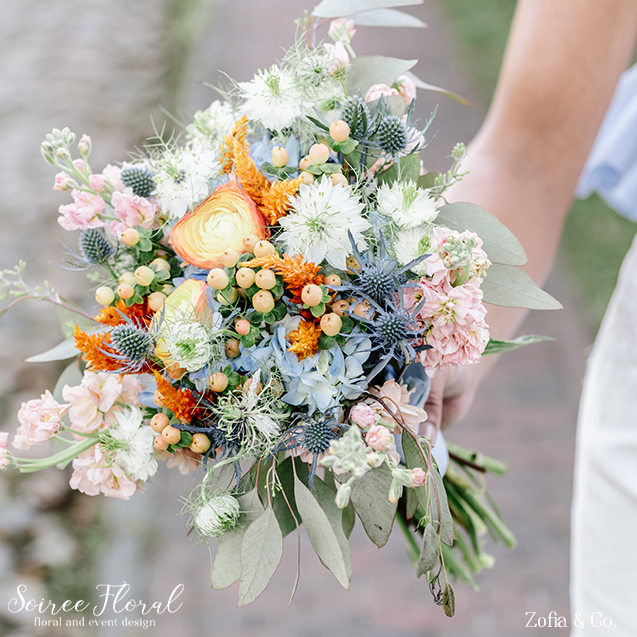 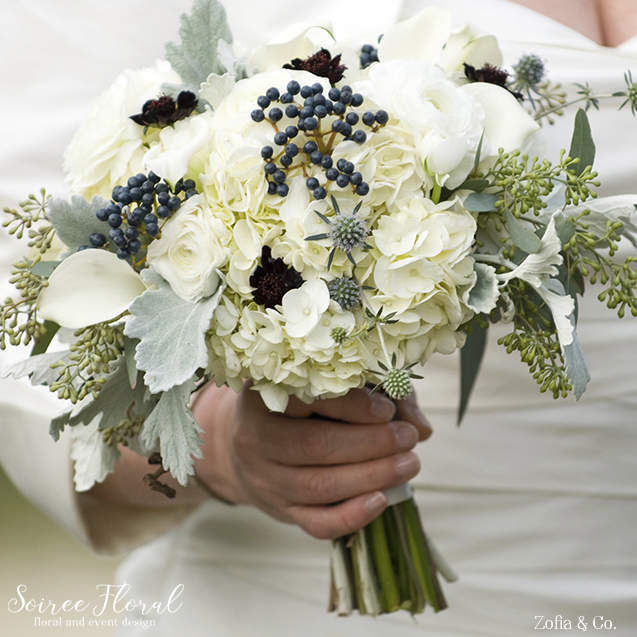 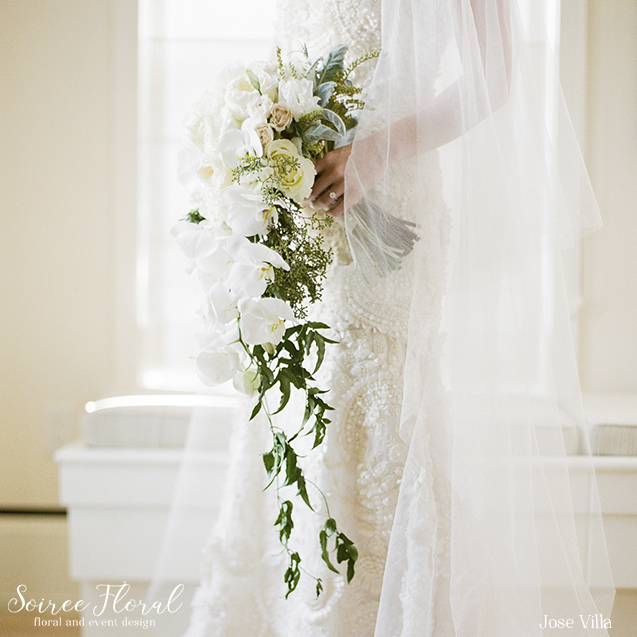 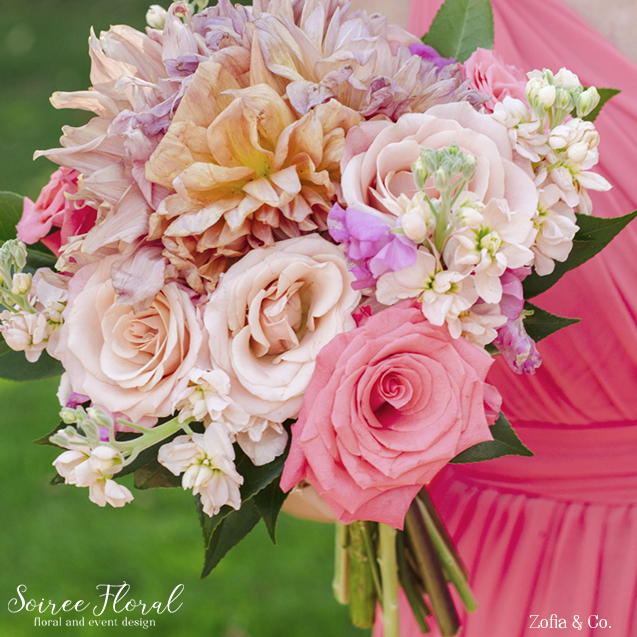 As you search for inspiration for your Nantucket Wedding bouquet, take a peek at the gallery below. 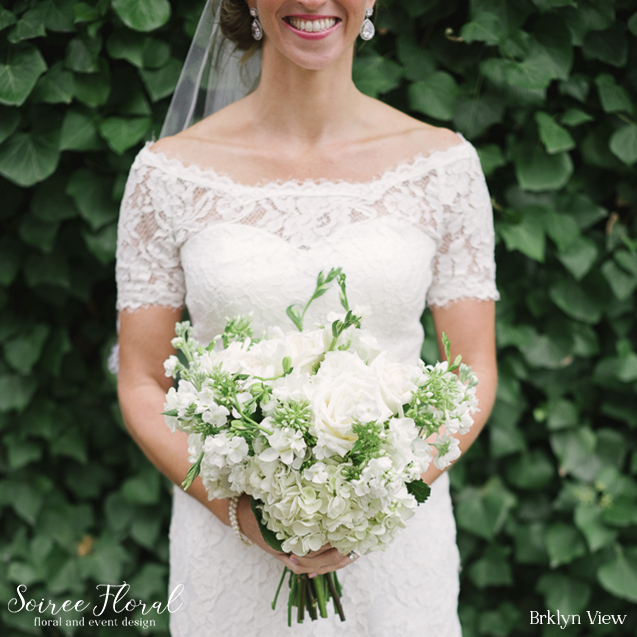 Are you drawn to a garden-inspired look? 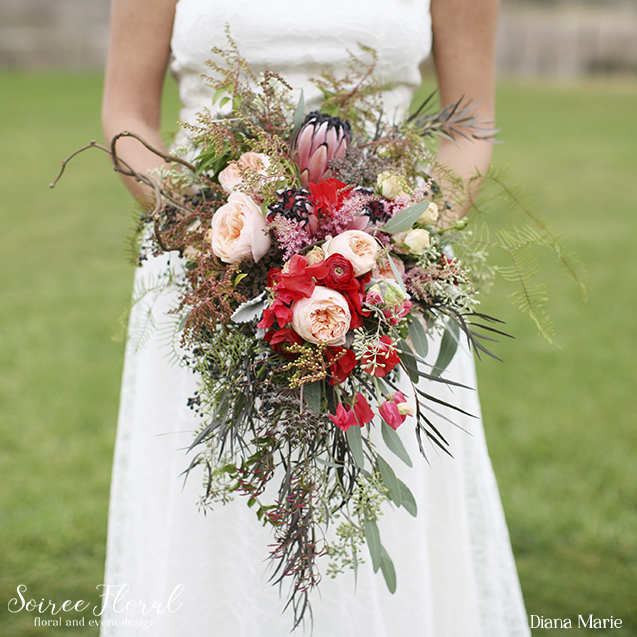 Perhaps something asymmetrical? 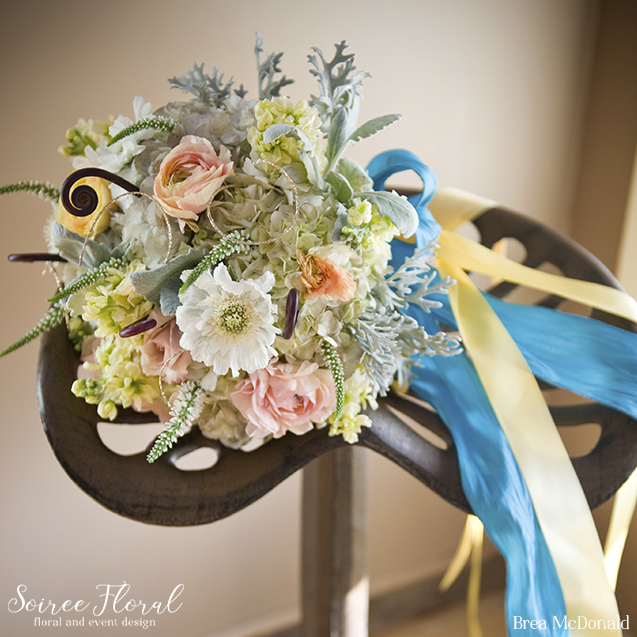 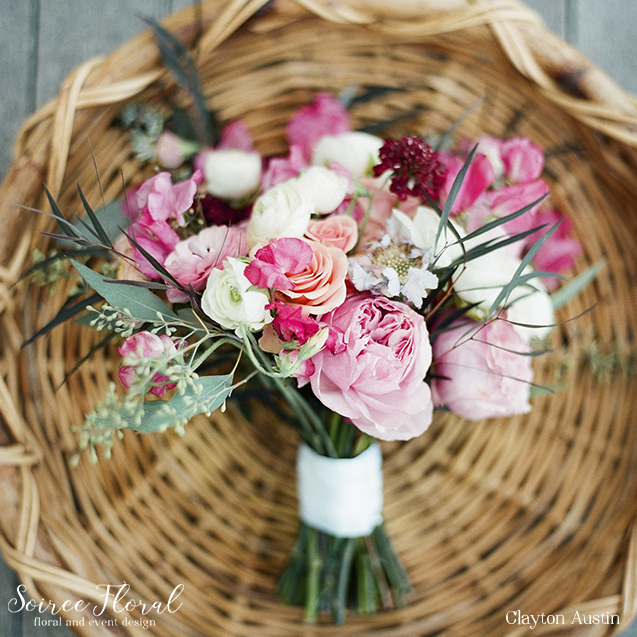 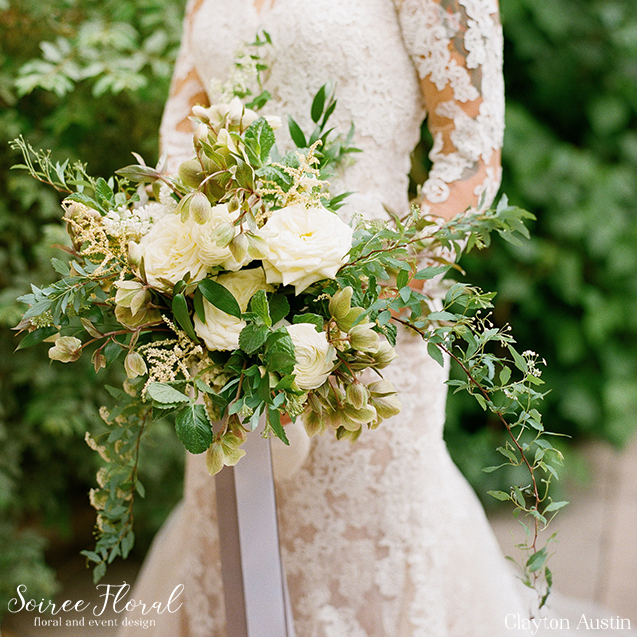 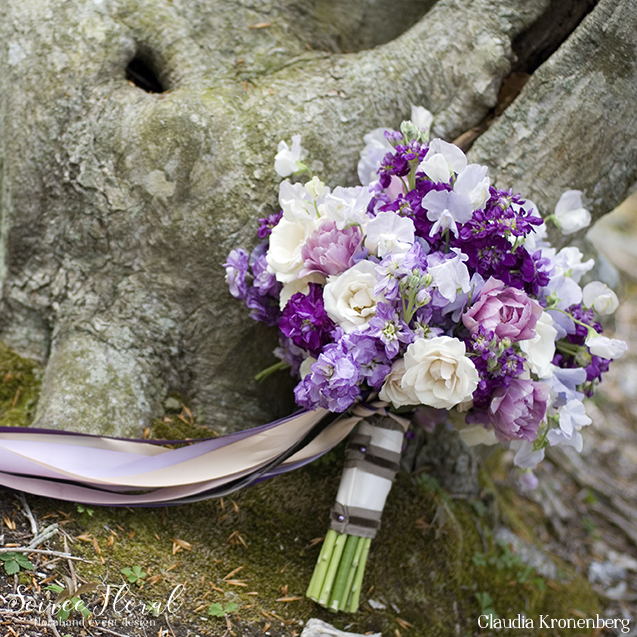 Or are you looking for a trailing bouquet? 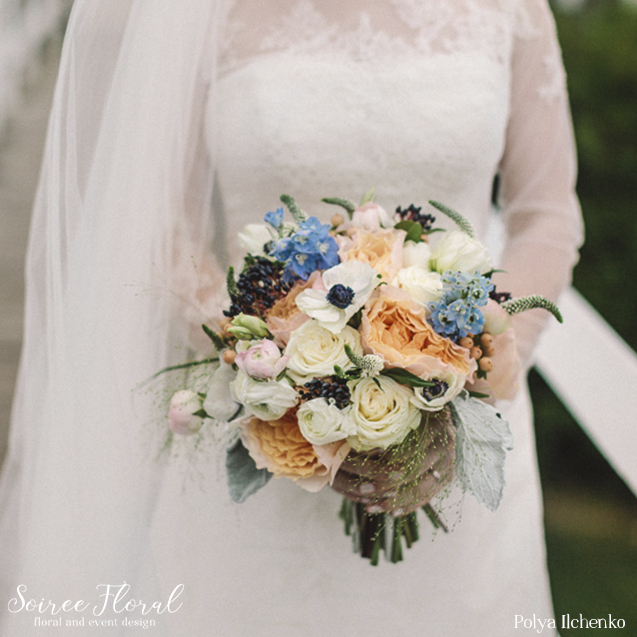 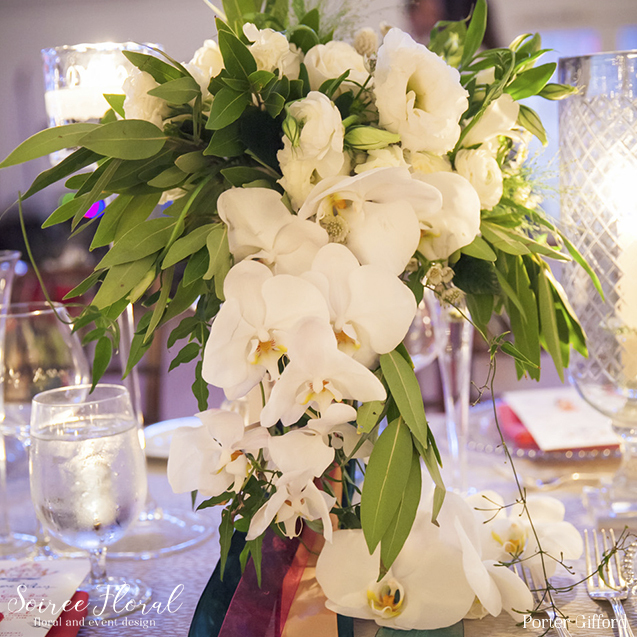 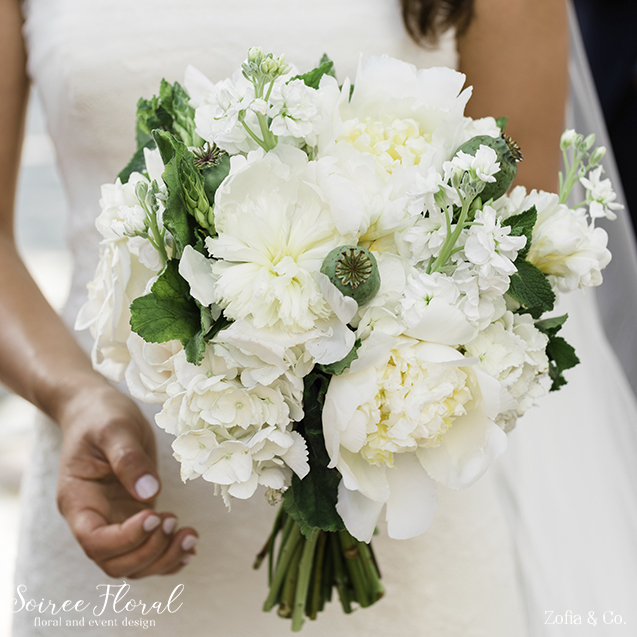 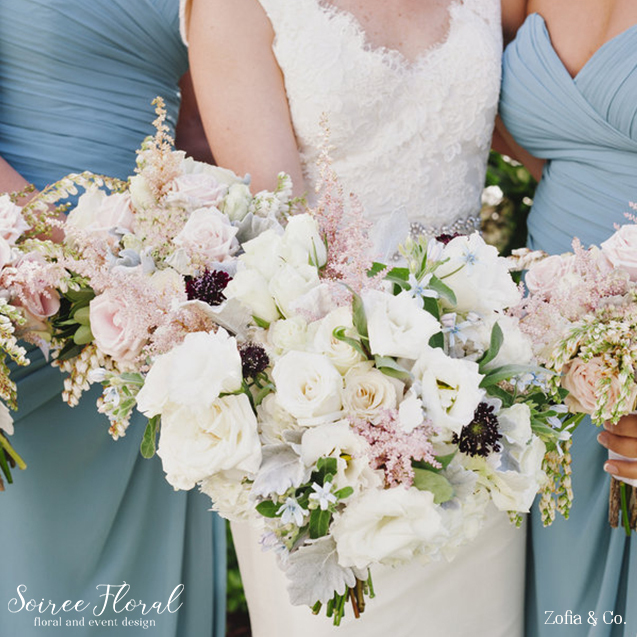 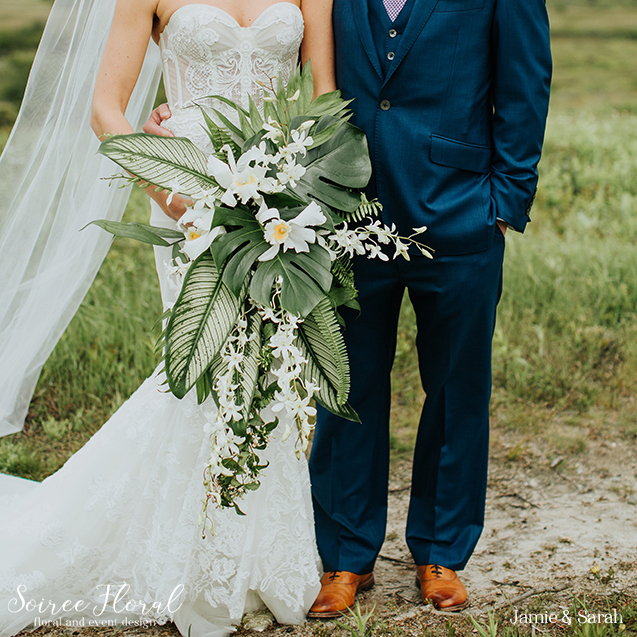 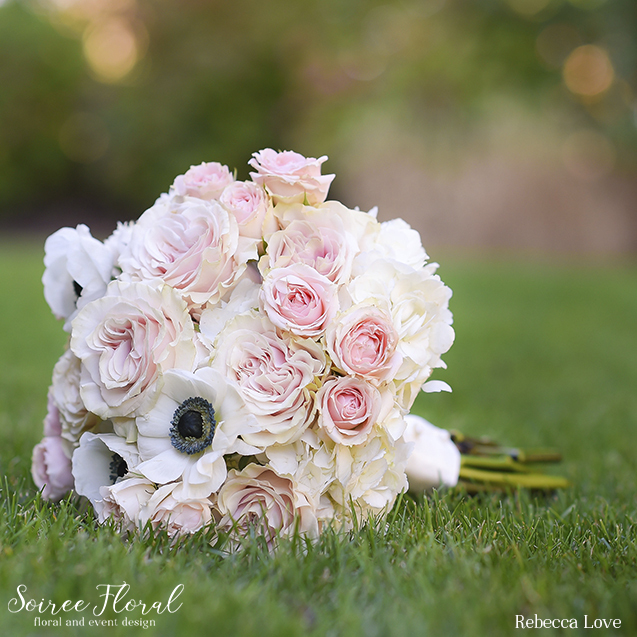 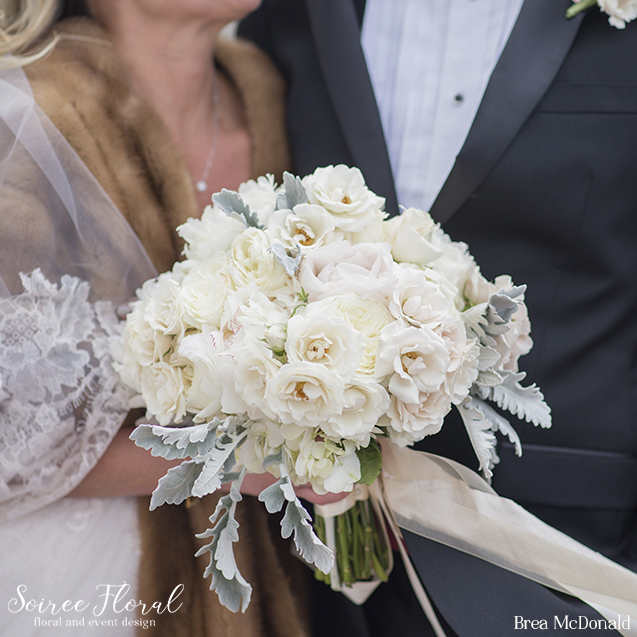 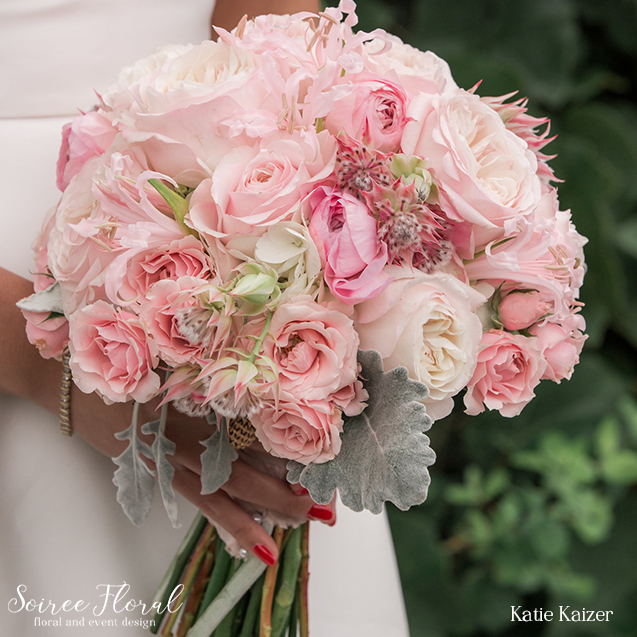 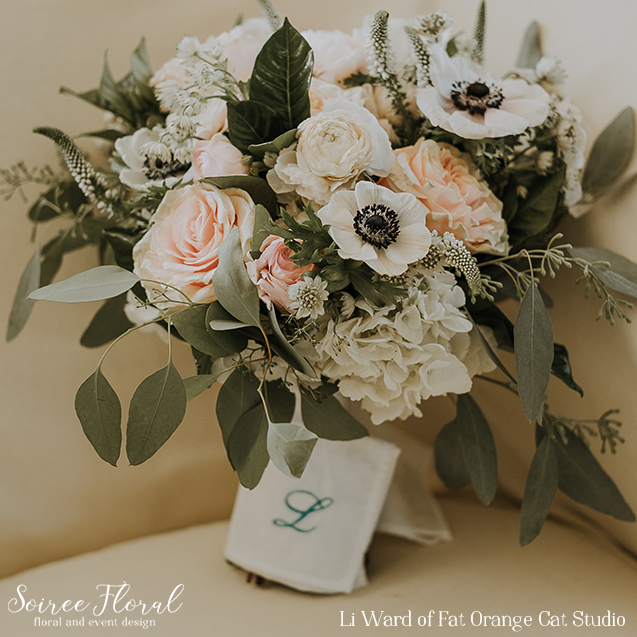 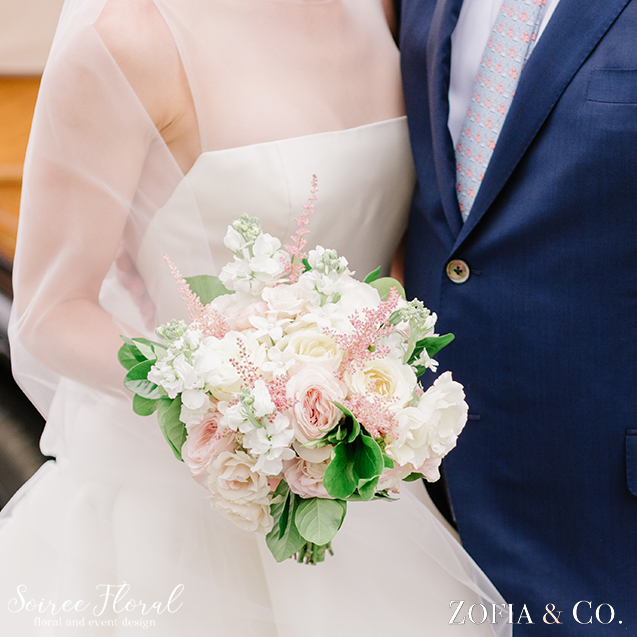 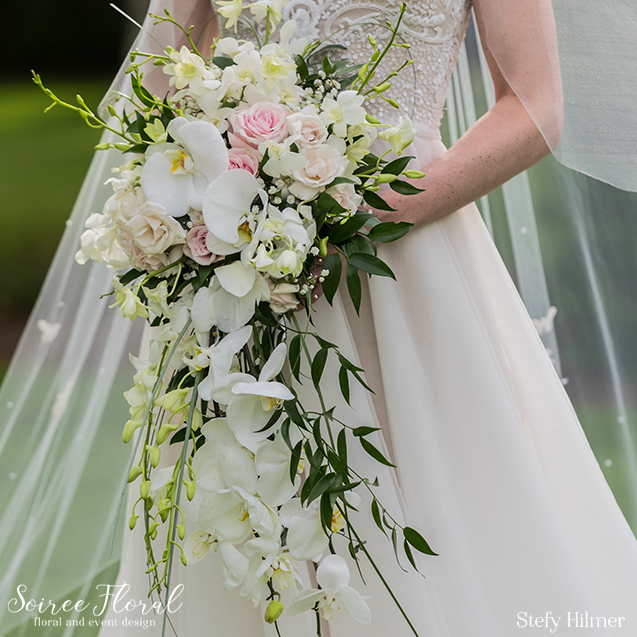 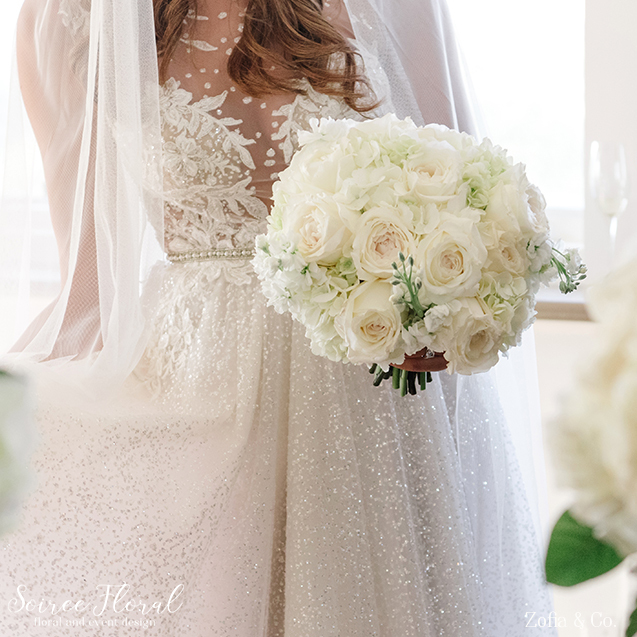 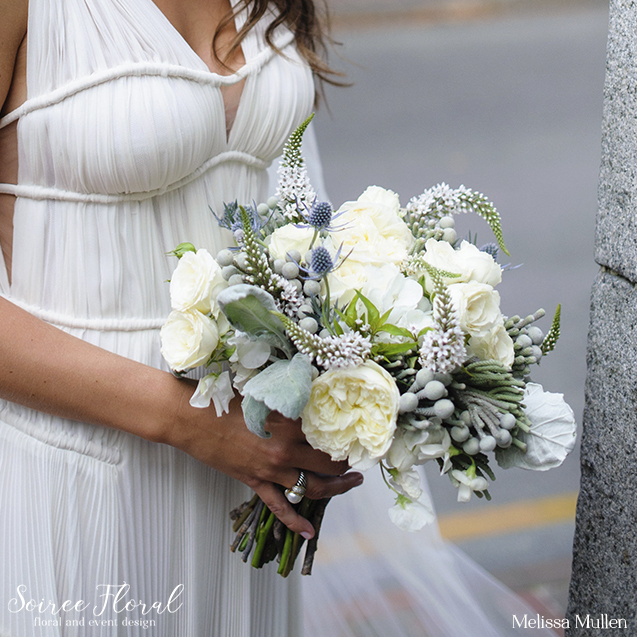 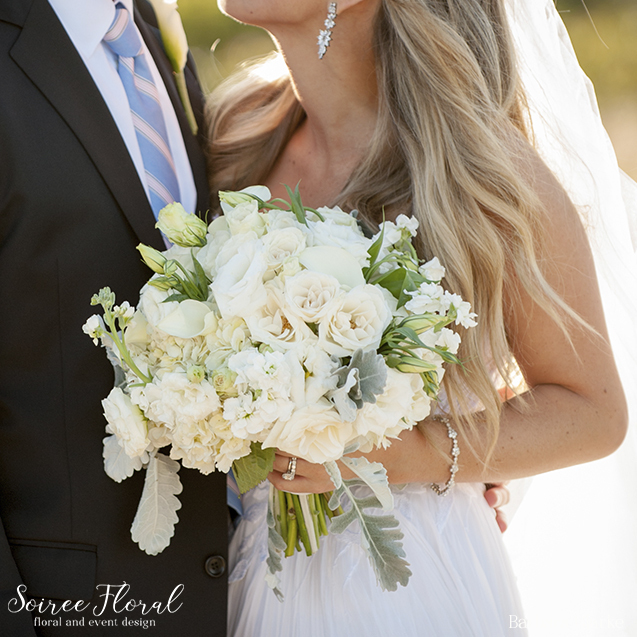 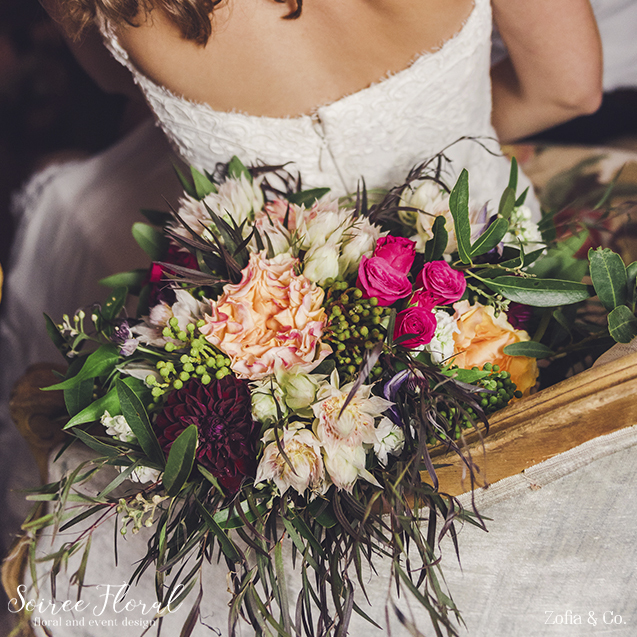 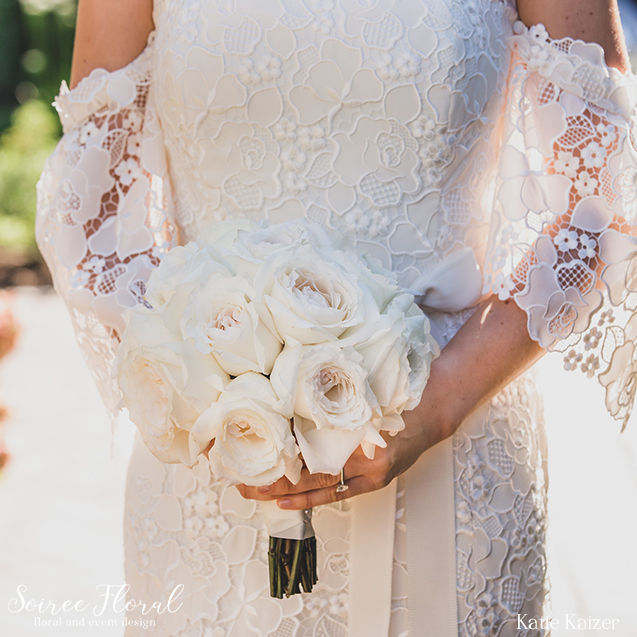 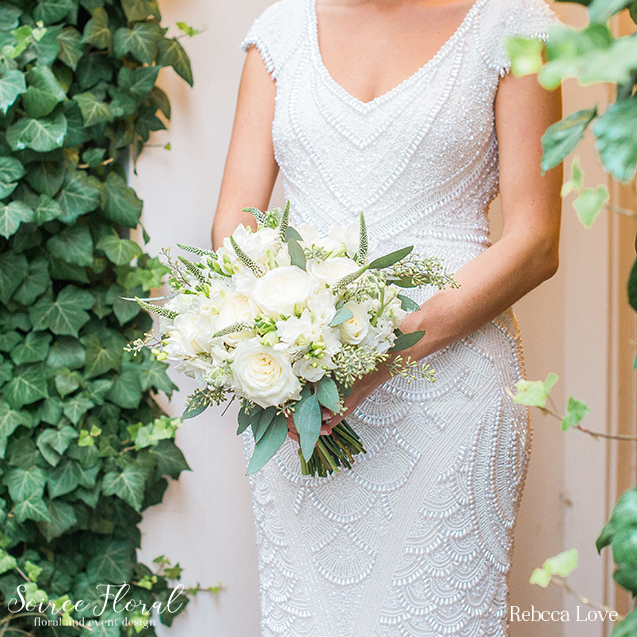 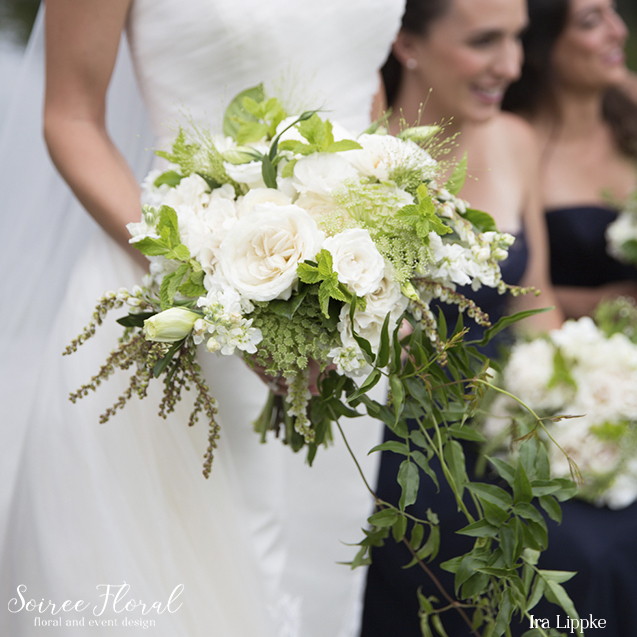 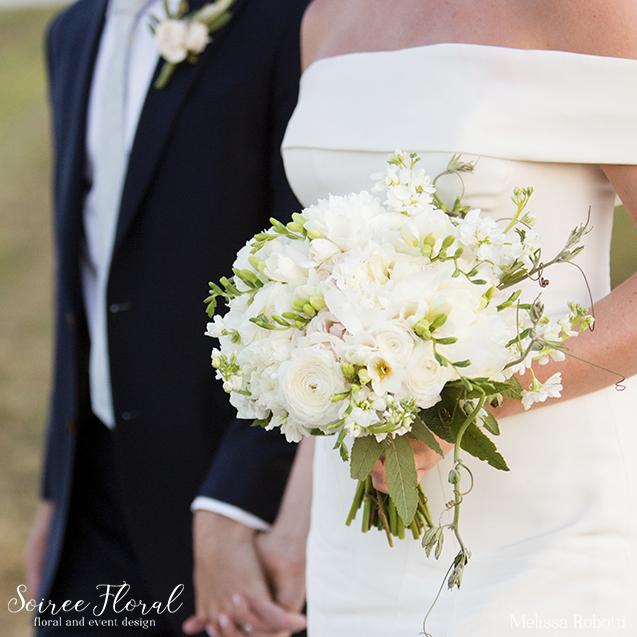 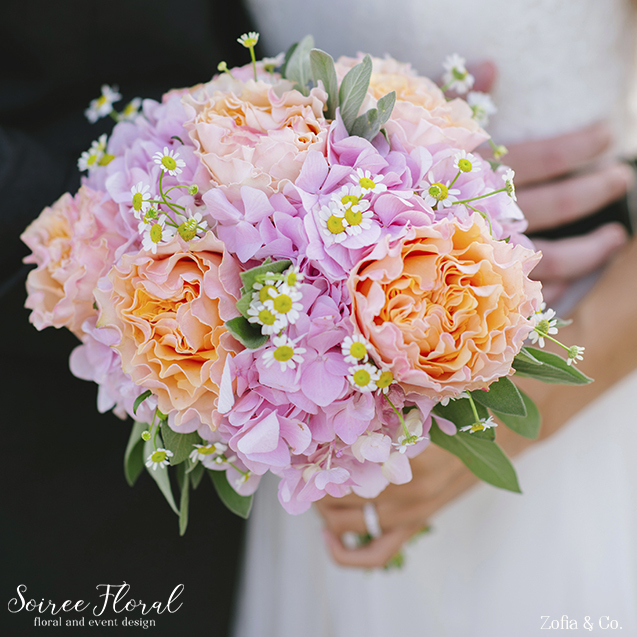 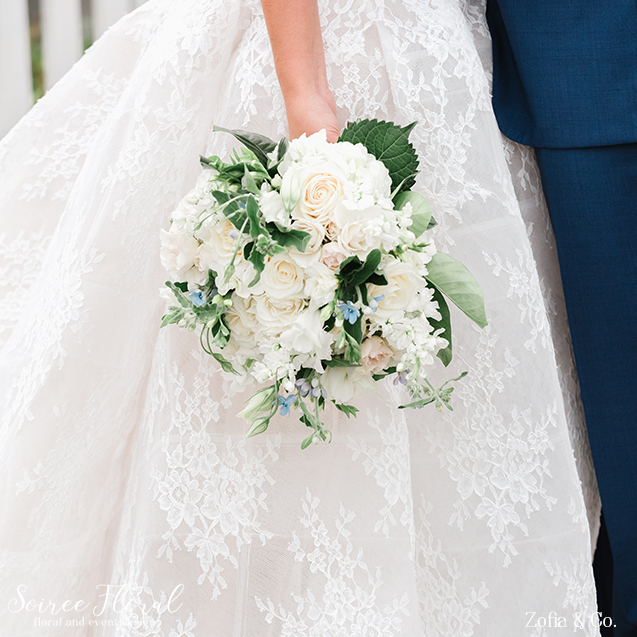 From sleek and modern to fluffy and trailing, we pride ourselves in making your Nantucket wedding bouquet your dream come true.